Amazing bathing elephants in the sea on the beautiful beach. The natural seen that you and the elephants playing togerther and having fun on the beach under the sun. Pick-up from your Hotel and transfer to our camp at Kamala Beach. – Arrive at Kamala Beach, Meeting with our guide and Elephant. 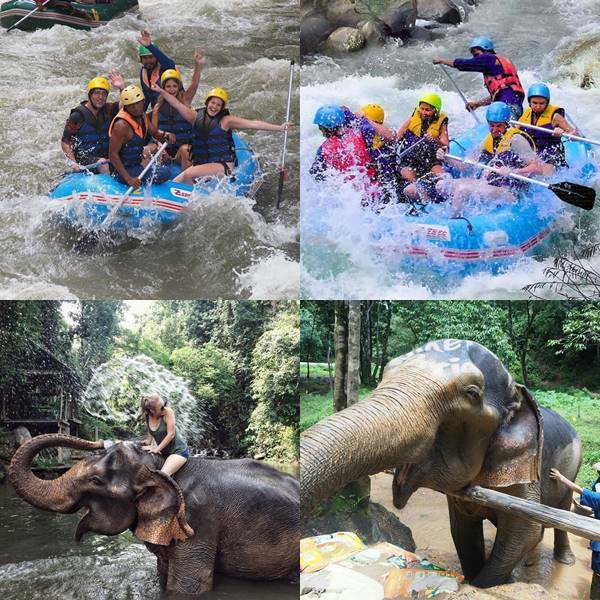 – Enjoy to feed, play and walk along with Elephant around the jungle. 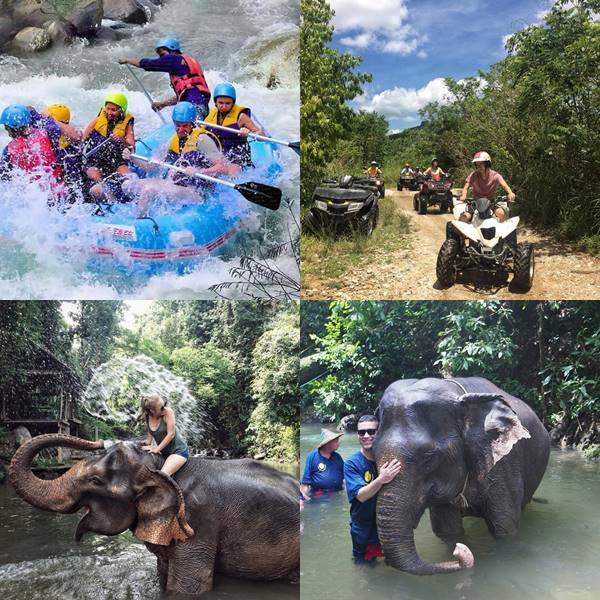 – Amazing time enjoy to play and swim and shower with Elephant on the beach and enjoy to take picture as much as you like. – Return back to the hotel. Private full day fishing trip for 9 – 12 pax. Choose whether you want to go on a full day or night time fishing cruise, both are a lot of fun. Great trip to book for groups or families. Traditional Bangkok food City tour. An amazing day out sampling Thai Cultural dancing, street food style cooking, visiting a Thai perfumery and much more. Learn so much more about local Thai culture and book this tour with us.